Esteban gets its South Florida premiere at the The Light Box at Goldman Warehouse, in Wynwood, Tuesday at 7:00 p.m. Naturally, piano music is a key character in the story and to create it and perform it, Cosculluela and producer Maritza Ceballo, keeping with Esteban´s spirit, pursued Chucho Valdés, one of the greatest living pianists and composers in Cuban music. Improbably, Valdés accepted. His soundtrack, which he improvised while watching the scenes, is both delicate and deeply affecting. 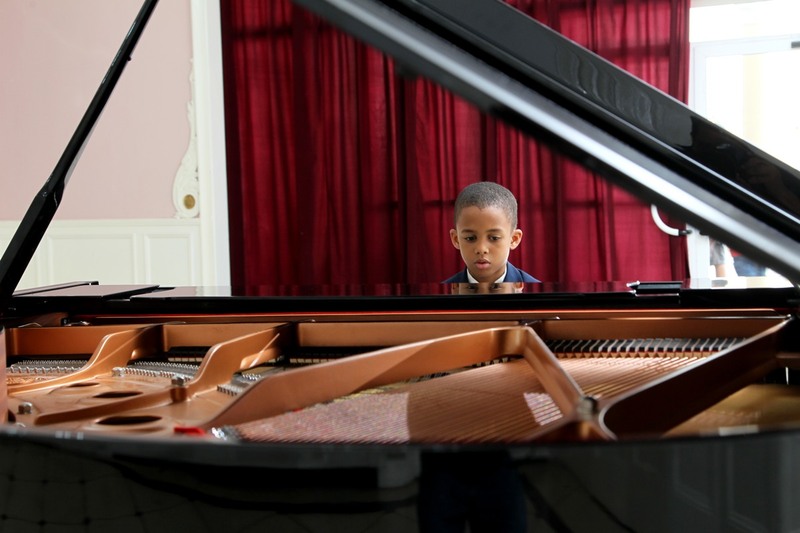 Unlike Esteban, Valdés, the son of the late Bebo Valdés, one of Cuba’ leading pianists, arrangers, and bandleaders, had his first teacher, and his first piano, at home. But as he noted in a recent conversation, he knows about Esteban´s struggles. Chucho Valdés spoke of that and more to Artburst from his home in South Florida. How did you get involved in the film? Like the teacher in the film, you started by saying “No.” What convinced you to do it? The producers came to see me about doing the soundtrack for the film and flat out I told them ‘Thank you, but no. No way.’ I wasn’t interested. I had a very complicated schedule of concerts and travel and I had no time. But they kept at it and said they would wait for me — and they gave me the script and I got interested in the story. Also I saw them [Cosculluela and Ceballo] so enthusiastic, making their first movie with such love, such dedication. I’m always moved when I see young people trying to do something. So I said, ‘Yes but,’ and the conditions were that it was solo piano and that we recorded it at my home studio in Málaga. And that’s what we did. How did you work on the music? 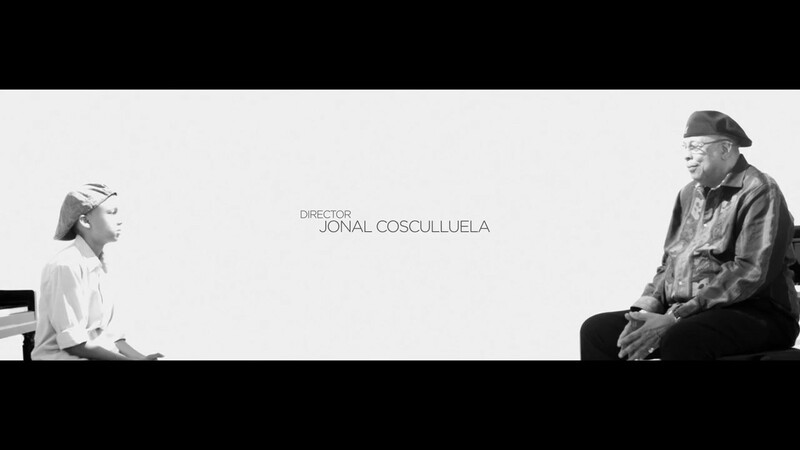 Director Cosculluela mentioned in an interview that, to his dismay, he realized, too late, that he had shot close-ups of the hands of the piano player hitting the keys, so you were boxed in and had to compose to those images. I improvised the music to the images. Joel had a clear idea of where he wanted the music. I wrote a theme, the professor’s piece, “Diego,” which appears in fragments throughout the film and you get to hear finally in full under the credits. But yes, they shot sequences of the hands at the keyboard, playing a melody — and [the actor Manuel Porto] does not play the piano, so there is no sense of rhythm, tempo or anything; I had to study what keys he was hitting and how, and create a melody to fit the images. Let me tell you, I was ready to quit. (He laughs). There is more than one Valdés involved on this film. Here’s a bit of trivia: your sister Miriam, a piano teacher in real life, appears in the film as the head of the jury testing Esteban. Yes! Miriam is the best piano teacher in Cuba — especially for kids who are starting with the piano. She is unbelievable. And she taught the basics to both Esteban (Reynaldo Guanche) and the professor (Porto). Was there anything in the film that made you think in your own story with the piano? As for not being able to pay for classes, as a kid I had my teacher at home, but when my father left in 1960 [Chucho was then 18] I became the breadwinner of the family and what I made playing was not enough to pay the bills and my lessons. In those days, 20 pesos was a lot of money and bought the food for the family. I was studying with Rosario Franco, a tremendous teacher, and many times I had no way of paying her, but she gave me lessons anyway. And later I was studying with Zenaida Romeu, and she saw what was happening, I was working but it was not enough and, like the professor in the film, decided not to charge me anymore.